"IT'S EASIER TO BUILD STRONG CHILDREN THAN TO REPAIR BROKEN ADULTS"
We have served over 1,000 youth with scholarships to our programs since 2013. We are educating today’s youth & providing character development for tomorrow’s challenges. No OCYSA manager, officer or founder has ever taken a salary from our organization. We need your support to continue giving back. "What we have done for ourselves alone dies with us; what we have done for others and the world remains and is mortal"
Almost 2,000 student-athletes have attended OCYSA’s programs & clinics since 2013. Approx. 50% of those student-athletes have received financial scholarship due to need. The future for OCYSA is bright. Our goal is to grow by 30-40% in 2018-2019 timeframe. Huntington Beach and Santa Ana households need for the programs we provide. Our fastest growing athletic Program is “Youth Wrestling” followed by “No Gi BJJ”. Both programs are co-ed. Two of OCYSA’s biggest challenges are transportation and uniforms for competition. Our third, is the ability to transport equipment and the ability to move equipment such as wrestling mats, core training equipment etc. 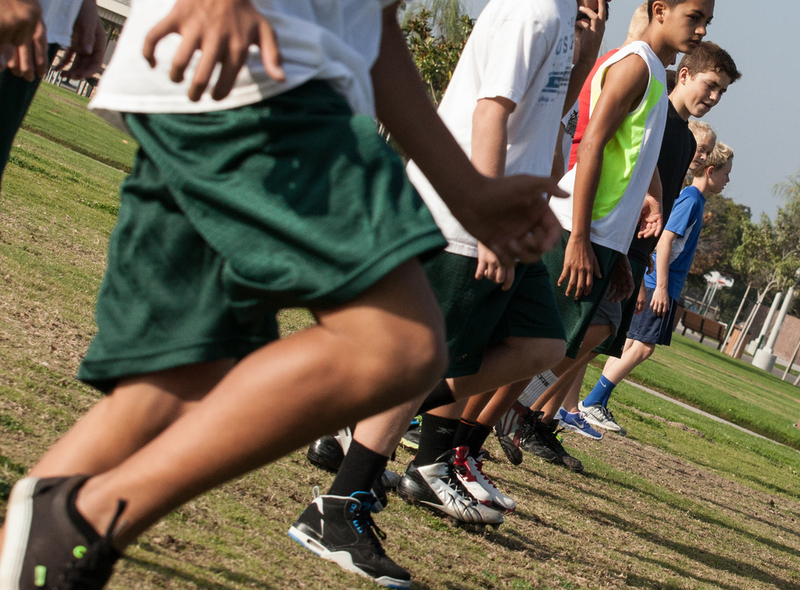 Orange County Youth Sports Academy (OCYSA) is a 501(c)3 non-profit organization. Our mission is to use athletic, martial art & academic programs combined with positive coaching and mentoring as vehicles for positive change, equipping at-risk, under-served, non-neurotypical as well as neurotypical and mainstream youth with the tools to overcome obstacles to self-respect, growth, fitness, education, and personal success. 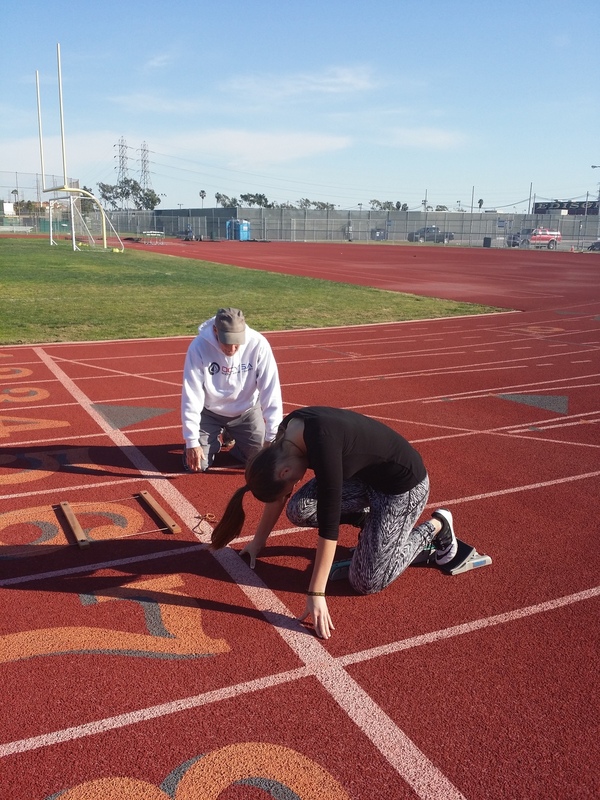 From Beginner to Elite-level Sprint Track, and Speed & Agility coaching to effectively improve fast-twitch driven movement, reaction time, enahnce footwork, biomechanics, quickness, and multi-directional mobility. 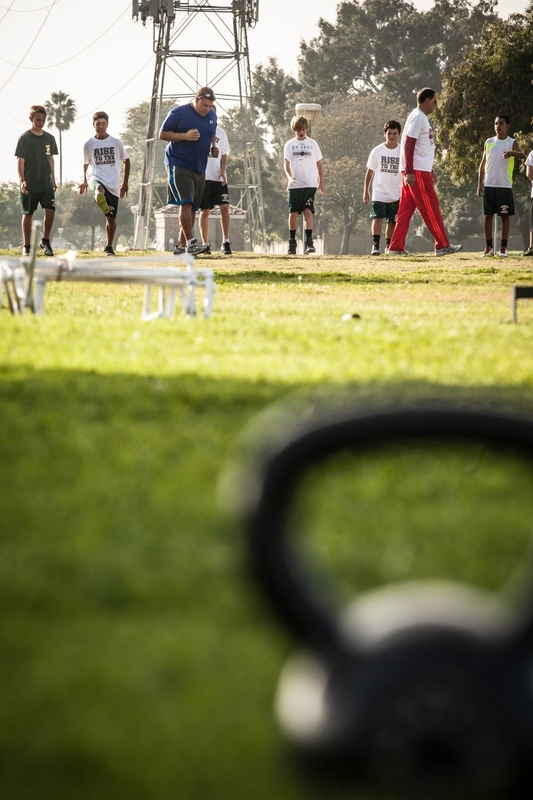 We offer private 1-on-1, semi-private group, large group and team training in this most crucial area that gets results. Our coaches have the ability to travel to your practice location if you are local. 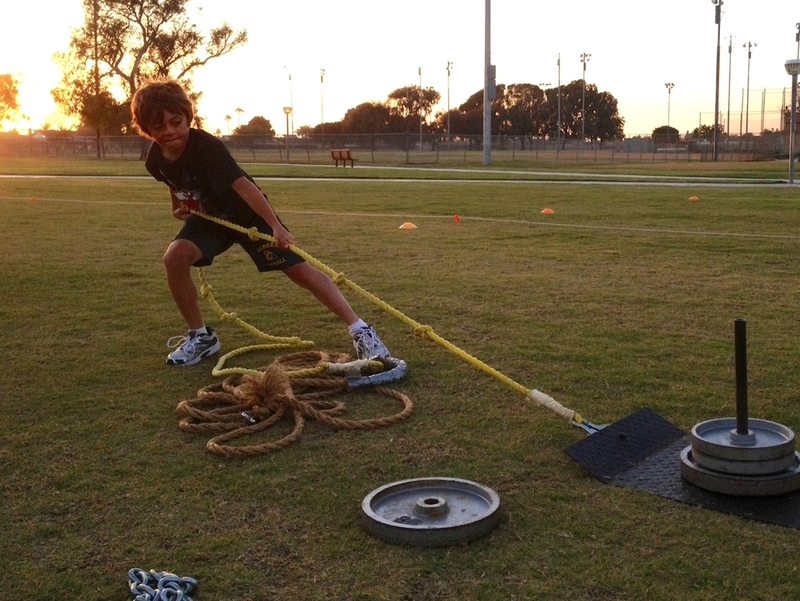 Core & strength drive the body and are integral to the foundation of athletic performance. 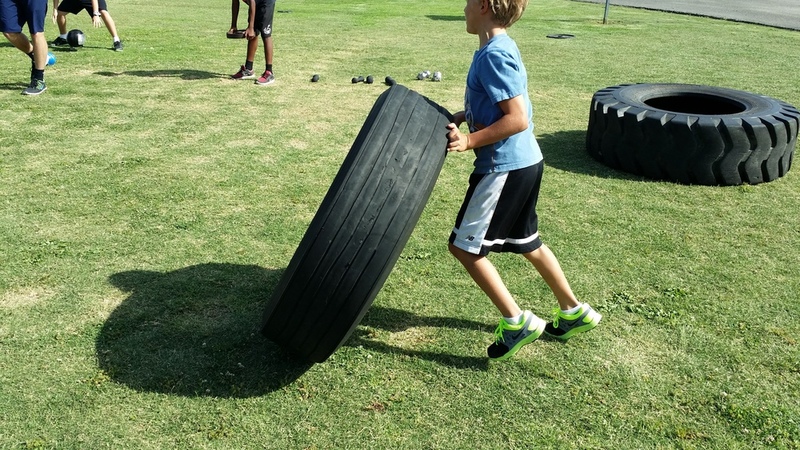 By understanding core and strength development intimately, we go the extra mile to design customized programs for each sport. 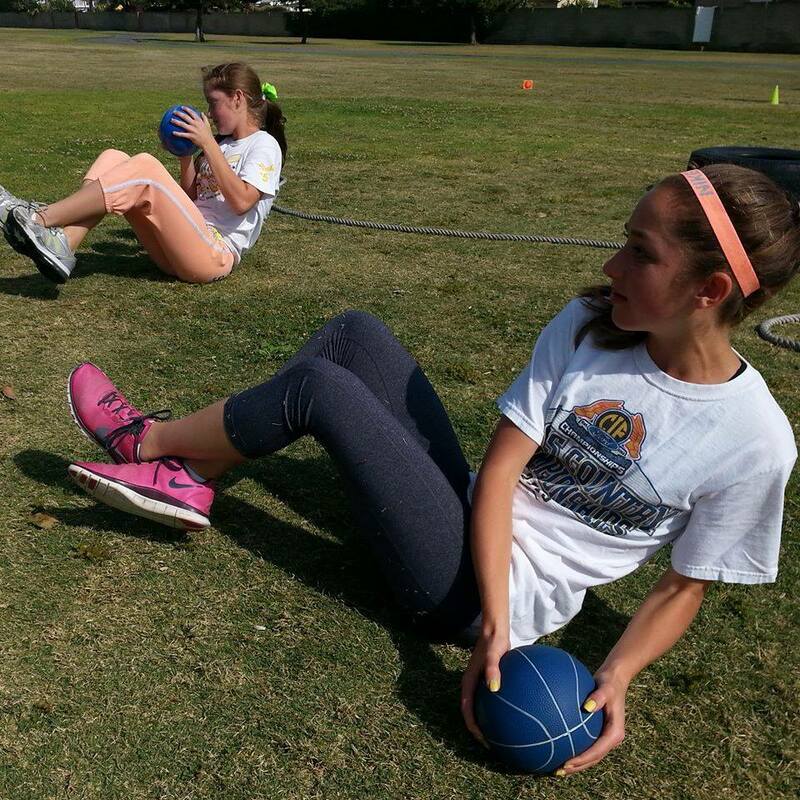 We offer private 1-on-1, semi-private, large group and team training in this most crucial area that gets results and prevents injuries, especially in contact sports. 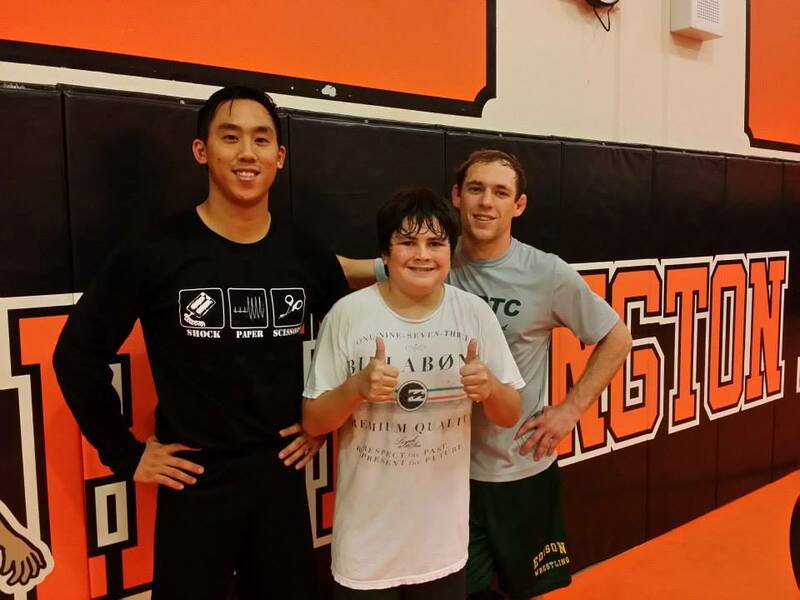 OCG oc-grappling.org trains youth and teen student-athletes in Wrestling and Judo. Our focus is in coaching Wrestling (Folkstyle, Freestyle and Greco-Roman) and Judo. 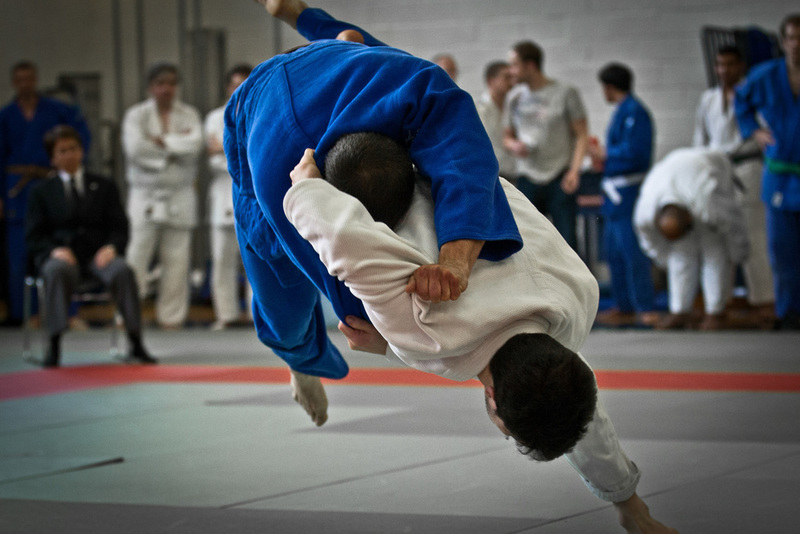 OCG not only delves into culture of Wrestling and Judo teaching both as a way of life, the technical nature of each sport is deeply explored. OCG runs year-round programs at locations in Huntington Beach, Santa Ana, CA and Cerritos, CA. Hard work, integrity and respect are words we live by. "IF IT'S IMPORTANT TO YOU, YOU WILL FIND A WAY. IF NOT, YOU WILL FIND AN EXCUSE." Fill in the form below to schedule a one-time free class Or JUST TO ASK US A QUESTION!